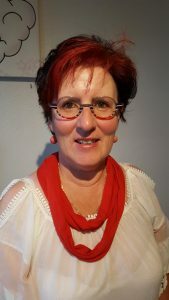 Karin is our first instructor based in Germany! 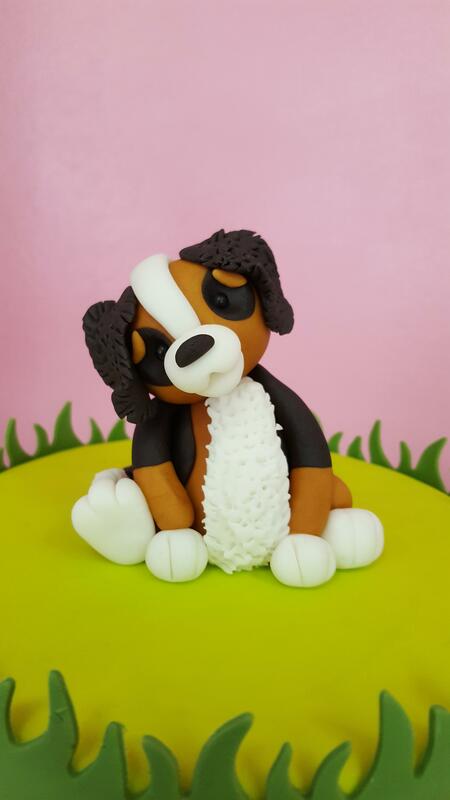 After being a succesful PME and Wilton instructor, Karin was looking for a way to learn more about modelling and passing it on to students and found a perfect partner in Cake Dutchess. my first contact to the cake decoration was in the Netherlands. There was a shop that sold cake decoration articles and also gave courses. I’ve never seen anything like this before. Many years later, I helped my sister open an online cake decoration shop. But now that I wanted to know what articles we offered and how to use them, I registered in the Netherlands – in that particular shop – and attended my first Wilton course, completing the Wilton series there as well. 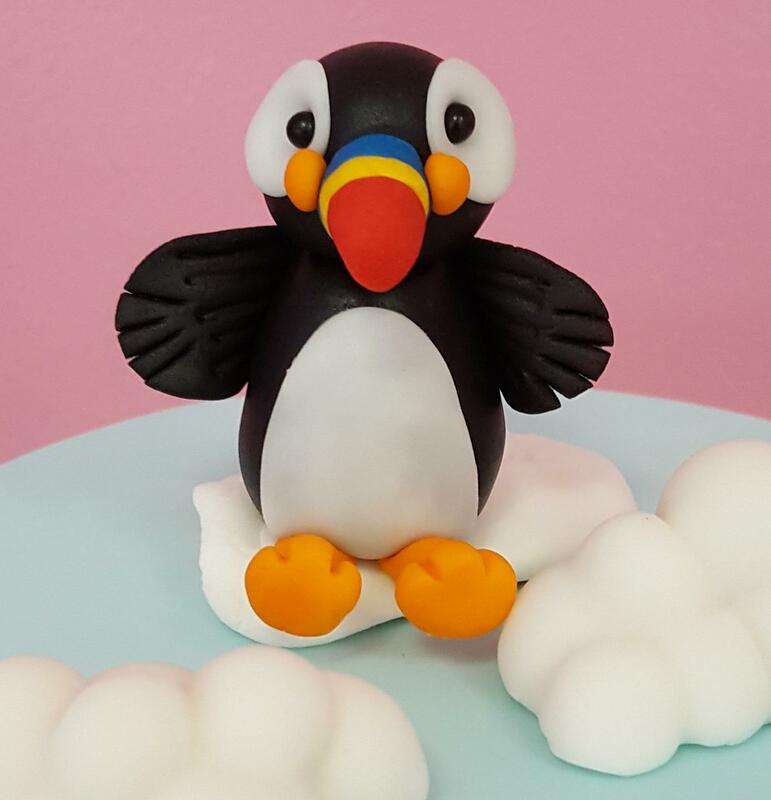 Since I enjoyed working with fondant and Co., I attended the PME courses, which I finished with the master certificate. 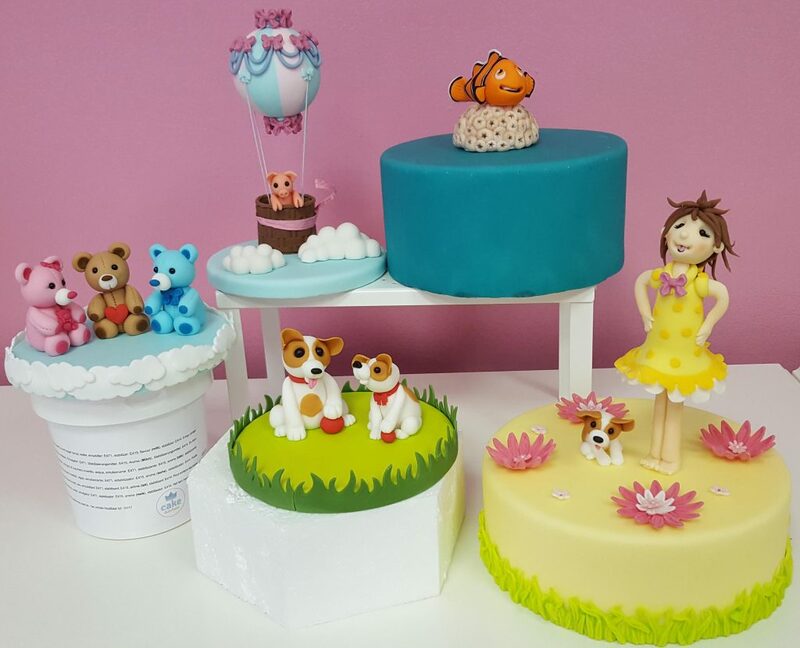 In the same year (2016) I started my own business with a cake decoration shop in Frechen (near Cologne). The following year, I became PME Teacher and Wilton Instructor. Now I can round off my classes with the Cake Dutchess Modeling Instructor. 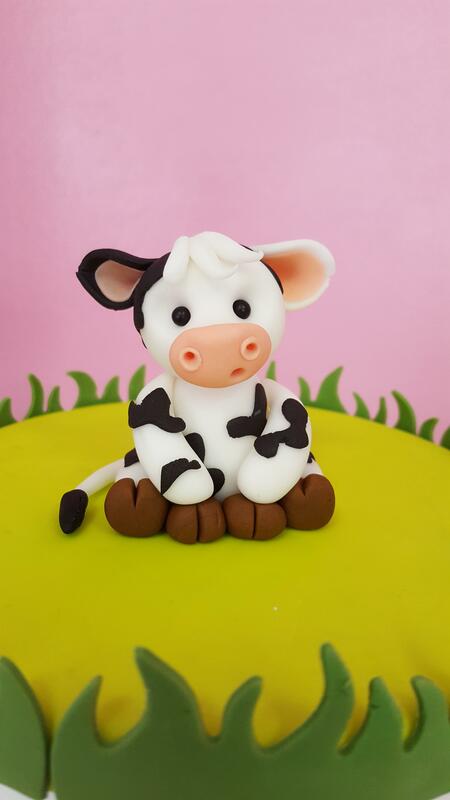 For a long time, I was looking for a way to learn how to model myself and pass it on to students, and now I am happy to have found a great modeling partner in Cake Dutchess.